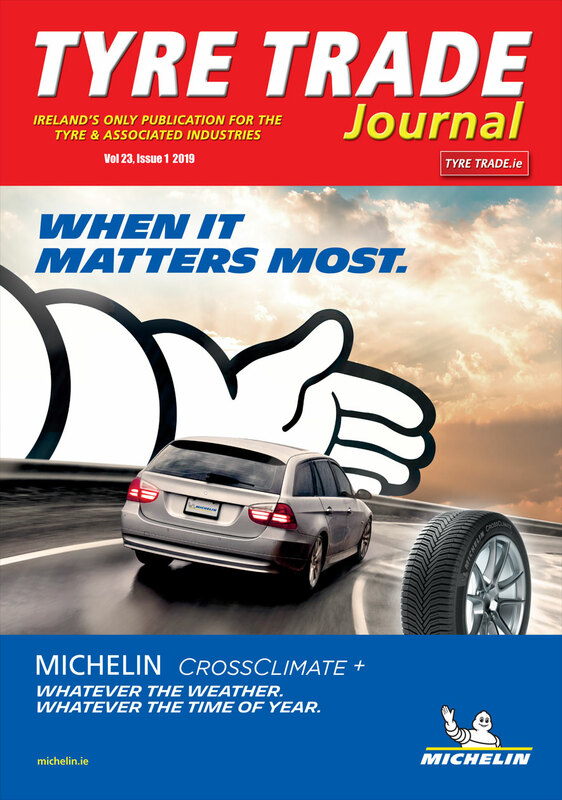 Continental’s winter tyre range has received an impressive number of top-class ratings and victories in winter tyre tests organised by the automotive media across Europe. Continental’s leading tyre patterns succeeded in taking home top ratings and test victories in ten European countries, an impressive statement of the combination of engineering skill, compound technology, and quality to be found at the tyre plants of the market leader in winter tyres. The ContiWinterContact TS 850, a new addition to the market this year, was featured in Germany by the automotive magazines ADAC Motorwelt, AutoBild, Auto Zeitung, and Stiftung Warentest – twice as the test winner, twice as “highly recommended.” The tyre for compact and mid-size cars was also tested by other European car magazines. They placed first with Italian journals Auto Tecnica and Automobilismo, the English Auto Express, the Czech journal AutoKlub, and Polish Motor. In tests by the French magazine Automoto, they came in second place. The experts at AutoBild sportscars and AutoBild allrad gave the winter specialist for sporting and high-performance passenger vehicles and light trucks the rating “commendable” – the highest rating awarded by both magazines. It was the test winner in the winter tyres test by Auto Zeitung. In Continental’s range, the ContiWinterContact TS 800 is especially suited to the requirements of minis and compact cars. It was awarded “highly recommended” by the German experts at ADAC and the Austrian ÖAMTC, as well as by the Swiss magazine TCS. If you want to drive your 4×4 or SUV safely, switch to a set of ContiCrossContact Winter tyres. ADAC and ACE Lenkrad both think so – they each gave the tyre their highest recommendation. Auto Zeitung chose ContiCrossContact Winter tyres as their test winner. The spiked ContiIceContact is particularly popular in the far north and in Russia. With its high-tech “nails,” it claws into the hard icy roads in northern Sweden, Finland, Norway, the Baltic states, and Russia. The experts at Swedish Teknikens Värld, Finnish Tekniikan Maailma, and Russian AutoReview gave it the highest classification in this year’s test. If you live in northern or north-eastern Europe and want to go without studs, you can still drive safely in icy winters. This has been attested by the Swedish automobile magazines Teknikens Värld (# 1) and ViBilägare (# 2), as well as the Russian magazines ZaRulem (# 3) and AutoReview (# 1). Although studded winter tyres still dominate in the north, more and more drivers want to drive without listening to the ticking of the metal studs, particularly when driving over plowed roads or shallower snow. All the magazines gave the ContiVikingContact 5 their highest ratings.